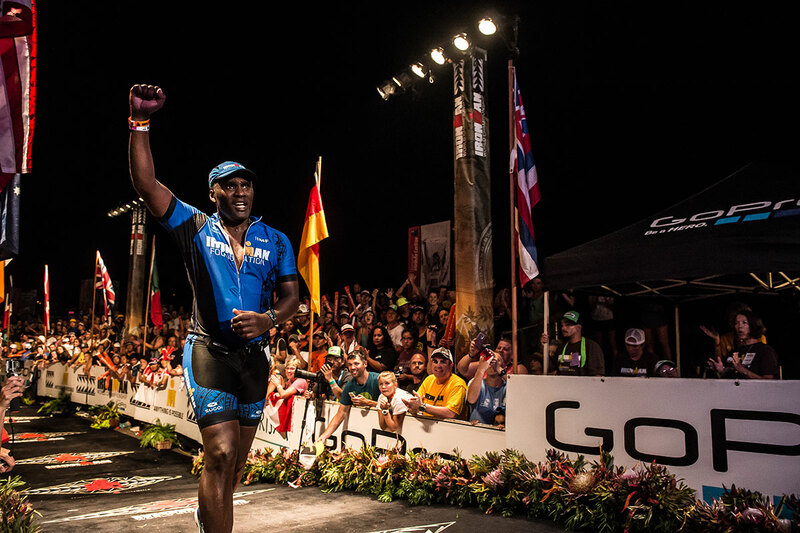 As an accomplished Ironman triathlete, Darrell has experienced the reward that comes from persistence and never giving up. He shares life experiences like these to inspire others to have hope, courage and resilience in the face of obstacles and adversity in business and in personal endeavors. He believes that all visions of success require persistence and perseverance. In this talk about persistence, Darrell recounts the many challenges he overcame while pursuing his dreams as an entrepreneur, job creator, husband and father.